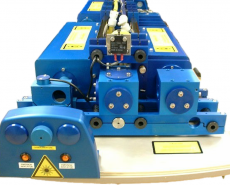 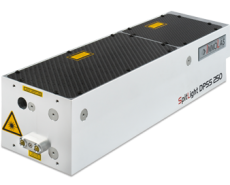 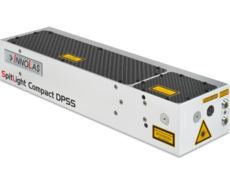 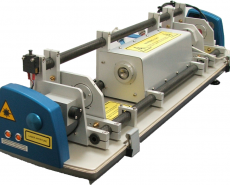 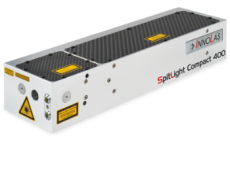 All InnoLas OPOs contain an integrated SpitLight Nd:YAG laser providing 355nm or 532nm pumping as required. 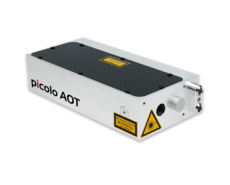 The flashlamp-pumped SpitLight OPOs offer high pulse energies at pulse rates up to 30Hz; the diode-pumped EVO OPOs deliver less energy per pulse but at pulse rates up to 200Hz. 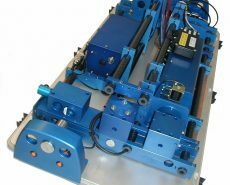 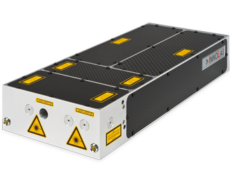 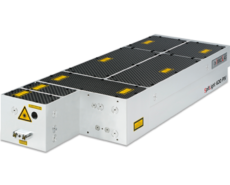 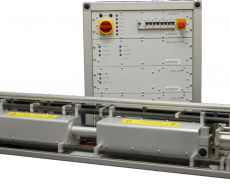 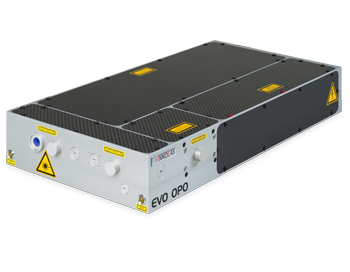 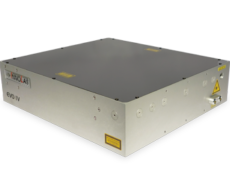 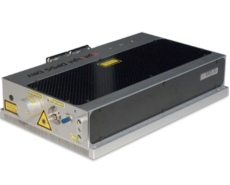 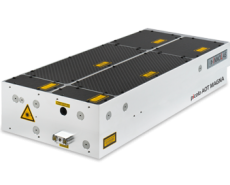 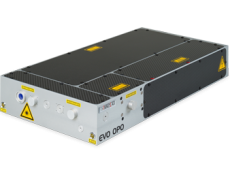 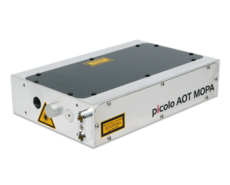 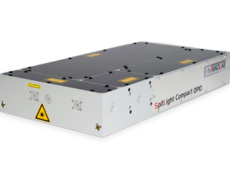 All come with an ultrafast and precise tuning device for pulse to pulse wavelength tunability across the whole emission spectrum, with wavelength shift times as low as 10ms.